September is Childhood Cancer Awareness Month. Let's use our considerable influence to end the month with a wave of posts and tweets to give this issue a powerful boost. 1 in 4 will not survive. Pediatric cancer requires different treatment from adult cancer. 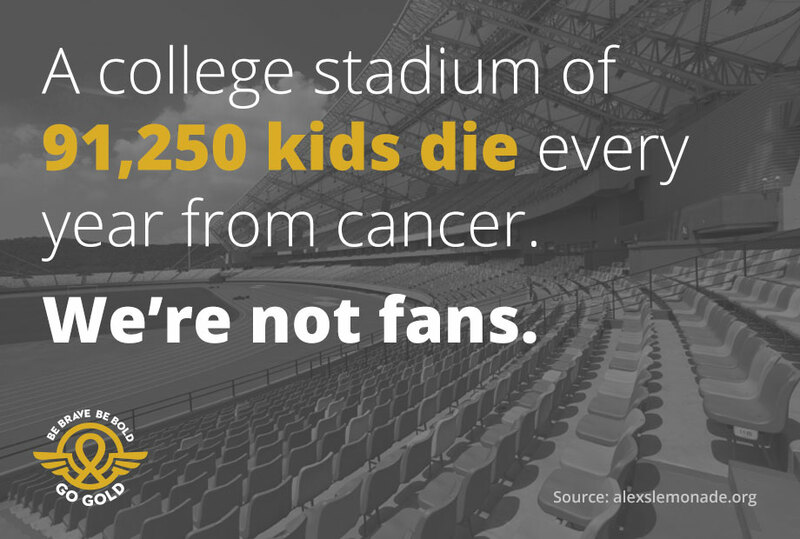 Yet only 4% of research funds are dedicated to research for kid's cancer. We've gathered links with social media resources on this thread. You'll also find out how tossing teddy bears and picking up pie or upgrades you need can help fund research or care for childhood cancer. If you have experience with organizations which specialize in pediatric cancer research or care, please nominate them for our donation in the same thread.